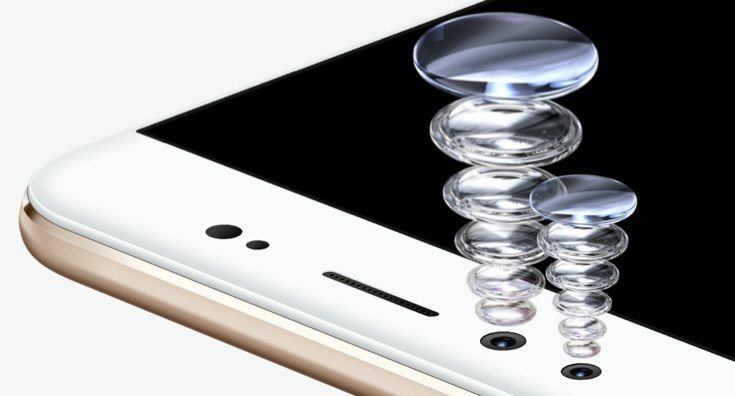 Leaks about variants of the Vivo V5 smartphone have been pretty comprehensive but there’s no reason to doubt any more. The Vivo V5 Plus and Vivo V5 Lite official specs are now listed and coming right up we have the details. 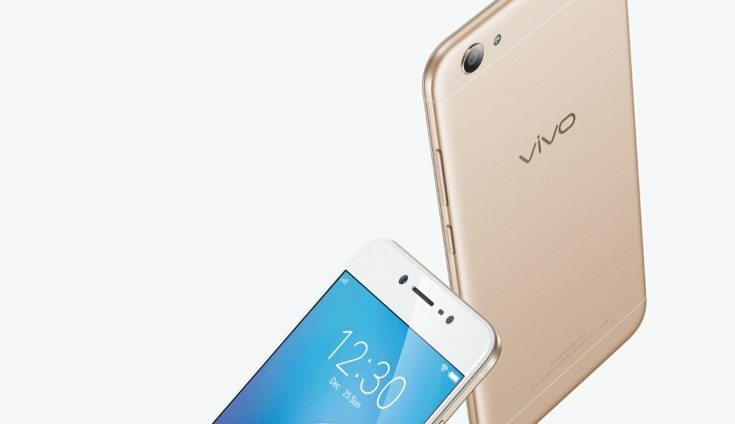 They sit either side of the regular V5 and now appear on an official Vivo website. •	Android 6.0 Marshmallow-based Funtouch OS 3.0. •	Android 6.0 Marshmallow based Funtouch OS 3.0. Now that both phones are listed on Vivo’s website we expect to hear release dates and official prices very soon. We’ll bring further news as it comes. In the meantime we’d like to know your first thoughts on the Vivo V5 Plus and Vivo V5 Lite.